A fully licensed residential Hotel in the heart of some of the most beautiful and unspoiled countryside in the British Isles. 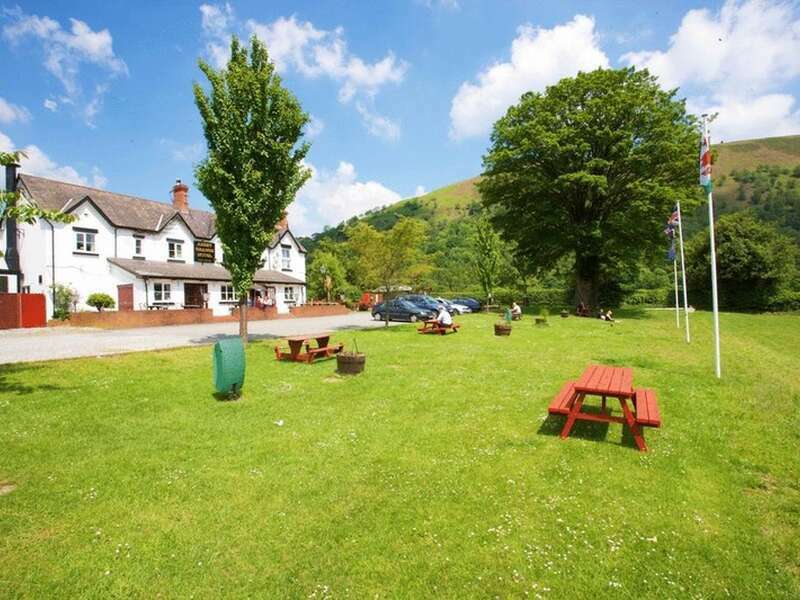 The hotel is one and a half miles from the charming country town of Llangollen and is within easy access of all the major roads serving the North West, the Midlands and the rest of the U.K. Its location is ideal for enjoying the varied local amenities and also as a base for exploring the rest of North Wales, including the Snowdonia National Park and coastal resorts. 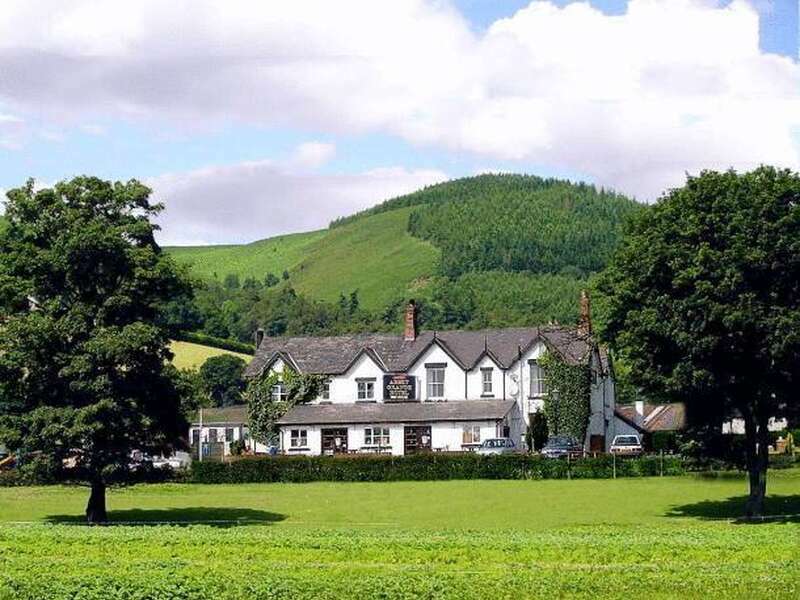 Set in eight acres of unspoilt countryside near the foot of the spectacular Horseshoe Pass, and enjoying magnificent views of open fields and mountains to all sides, Abbey Grange offers an idyllic setting for a relaxed holiday. Traditionally built from local slatestone and originally the private residence of the local slate quarry owner, the hotel in Llangollen now combines the character of an old country house with the comfort of modern amenities. 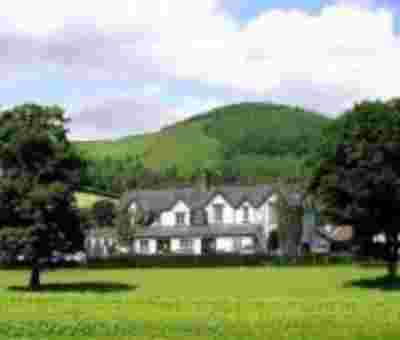 The name of the Hotel derives from the nearby 13th century Valle Crucis Abbey. Outside, there is a Sun Patio, a large Garden / Lawn area and a children’s play area which includes swings. There is also a large private car parking area. Inside, you can relax with friends in the cosy Abbey bar or you can enjoy a glass of beer brewed on our premises – we maintain a selection of at least four premium quality cask conditioned beers. There is also a large screen TV in the Oak Bar for watching Special Events. Bar Meals are available throughout the day and in the evening you can Wine and Dine in the Eliseg restaurant, which can cater for as many as seventy persons at a function. 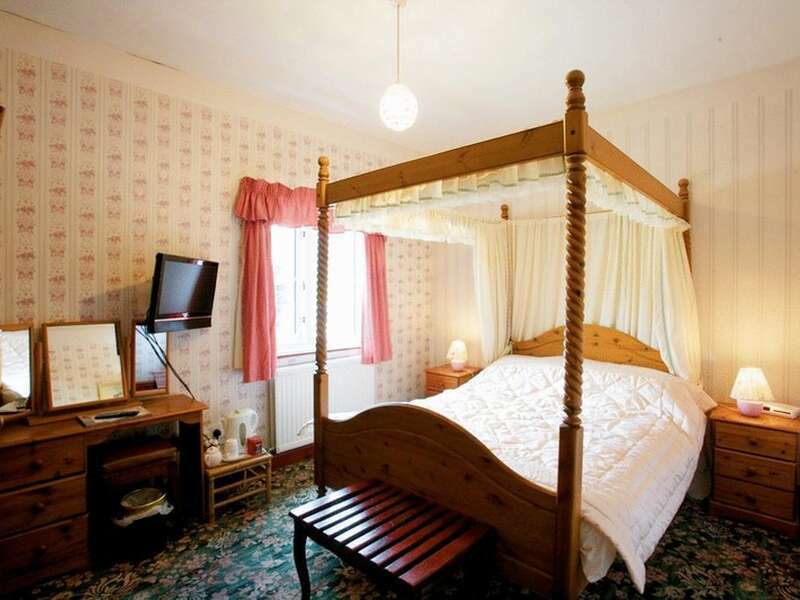 There are eight spacious and well appointed bedrooms, all on the first floor. 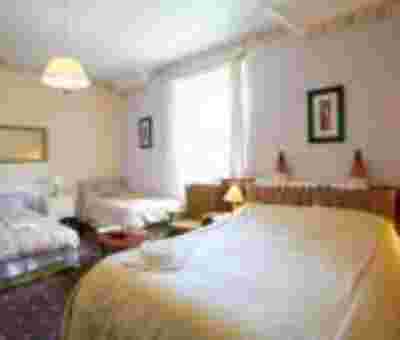 All have private bathrooms, TV and Tea/Coffee facilities and central heating. 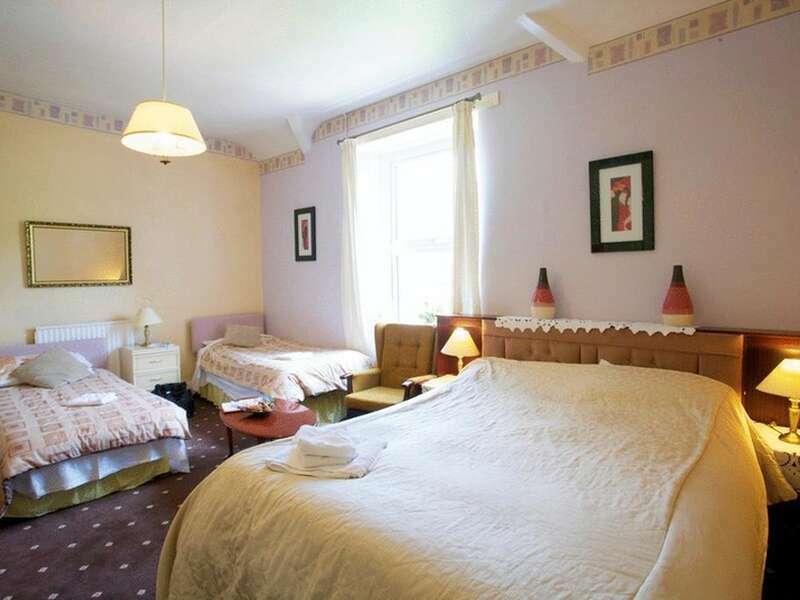 Six of the rooms are ideally suited for families. 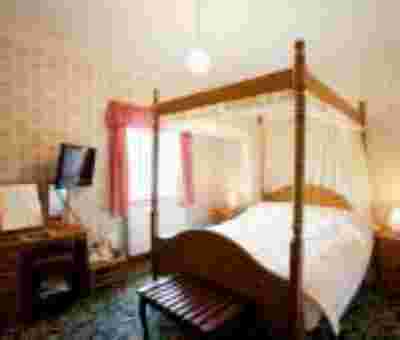 Some of the bedrooms are fitted with four-poster beds. From 10th Jan / 9th Feb meals will only be served on Saturday &Sunday 12pm / 6pm. Clean good facilities would stop again. Great place to stay, room good size, bed comfy, great views across open countryside. We stayed bed and breakfast for 2 nights.The breakfast was excellent,the cooked breakfast was lovely and cooked to order.Staff friendly, would definitely recomend to friends and family. earlier room take over that 1600 be good,old building expect some issues. Amazing brewingon site, views and open land. had F&C delicious,all together a excellent stay, willgo there again. Just as described.A nice relaxed place to stay to get away from the hustle of the season and work. Nice comfy bed and good breakfast.We really enjoyed our stay and would defiantly return.